On 9/11/2017 the Sandwich Police and Fire Departments were provided with information that David Luongo, age 31 of 30 Brightside Lane Forestdale, allegedly possessed hazardous materials which may be illegal pre-cursor explosive components (bomb making materials). Furthermore, that Luongo allegedly had exploded devices within Sandwich in the past. 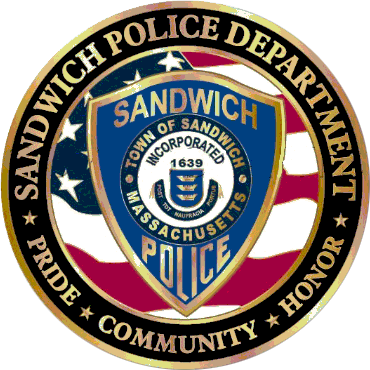 Sandwich Police with the assistance of the Massachusetts State Police initiated an investigation into these allegations. During the evening hours a search and seizure warrant was obtained and executed at 30 Brightside Lane. The Massachusetts State Police Bomb Squad and State Fire Marshal’s Office with support from JHAT and the ATF assisted. Located within the house was a large quantity of illegal pre-cursor explosive components, a large quantity of illegally possessed drugs and an illegally possessed and unsecured firearm. He was held on $1,500.00 bond and transported to the Barnstable County Correctional Facility. Luongo is scheduled for arraignment on 9/12/2017 at Barnstable District Court.